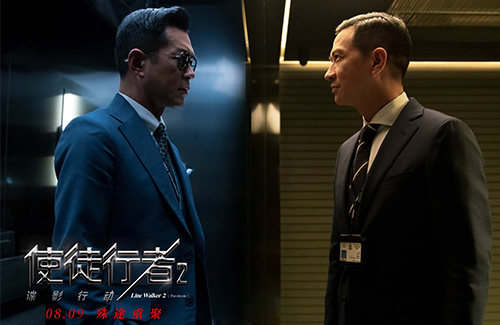 We’ve gotten our first look of the upcoming summer blockbuster Line Walker 2: The Movie <使徒行者2: 諜影行動>, starring Nick Cheung (張家輝), Louis Koo (古天樂), and Francis Ng (吳鎮宇). TVB’s Line Walker 2: The Movie is a rebooted sequel of the 2016 film, which also starred Charmaine Sheh (佘詩曼). The sequel film features Nick Cheung, Louis Koo, and Francis Ng as new characters, all plagued by a conspiracy that a triad had planted a mole within the police force. 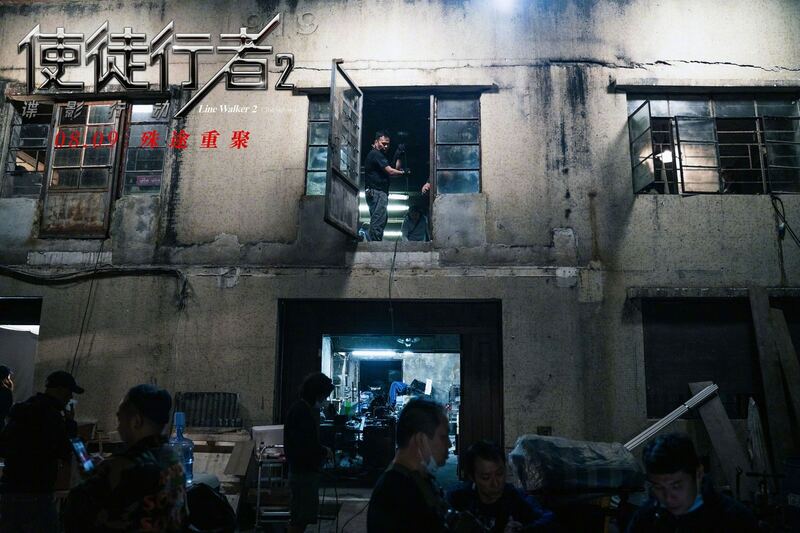 Due to scheduling conflicts, Charmaine Sheh will not be featured in the film, though Joe Ma (馬德鐘) has signed on to take on a new role. 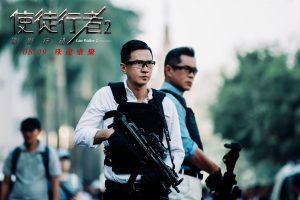 Line Walker 2: The Movie is the fourth installment to the Line Walker series, which was started as a television series produced by Jazz Boon (文偉鴻) in 2014. The film sequel was released in 2016, followed by a prequel television series in 2017. TVB has also confirmed another television series, Line Walker 3, with the return of original cast member Raymond Lam (林峯). These storylines are done to death. @megamiaow, what else did you expect for such genre movies? what more painfull to see is that the same actors which dominate the big screen for more than 20,30 years are still on the top of the hill now. 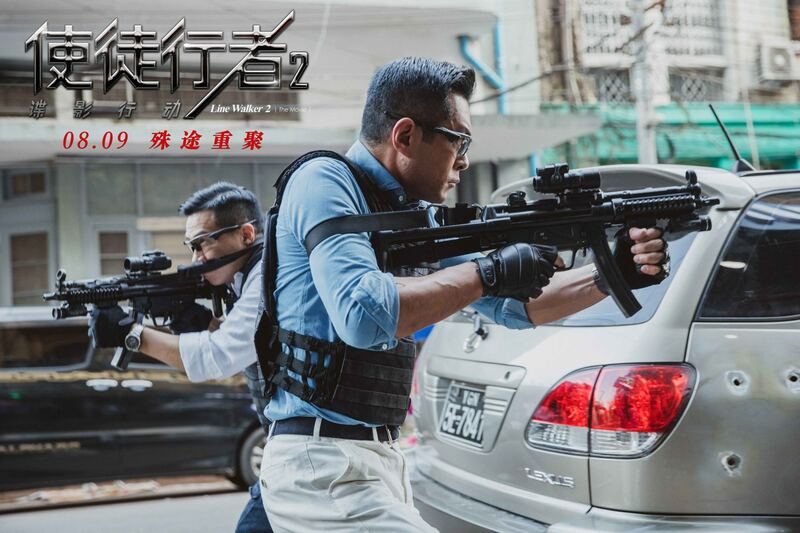 louis koo is a big star but i dont need to see him in almost every new movie. there are just no worthy succesors for them. i mean young stars that have the charisma of chow yun fat or andy lau or tony leung are totally vanished in hk. what you see nowadays is that former kelefe’s such as philip keung fill this holy gap. 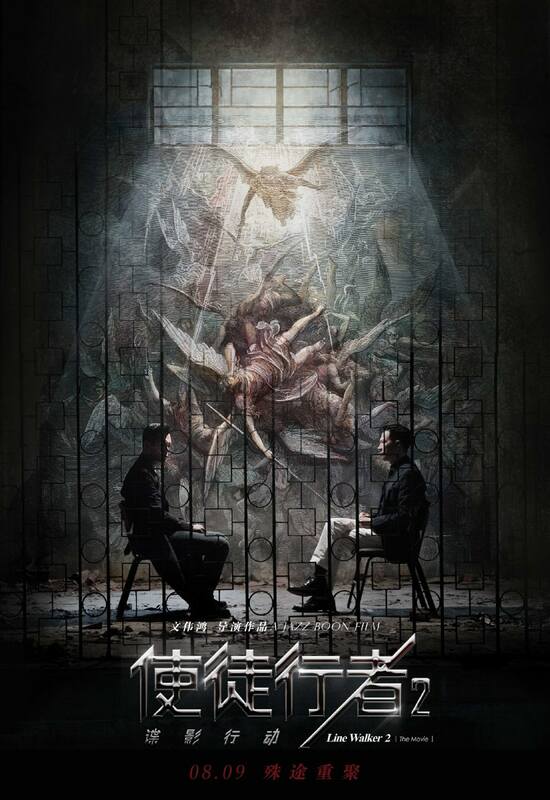 and HK is wondering why HK movie is dying, stop doing sequel without original cast … and what’s more mess up is Line Walker will have another sequel serie with Raymond return which sorta makes senses but this one is totally out of it, so random and doesn’t fit the picture.